SinMix I Reamping I Mixing I Mastering I Kemper Profiles | SinMix New IR Pack! 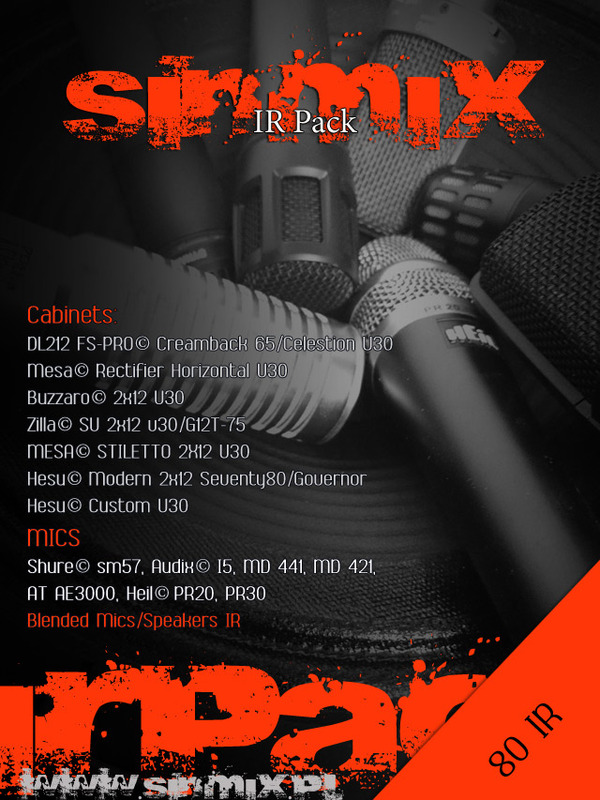 New IR Pack Soon!. This time all IR were made with my Custom Sinamp Amp [Poweramp Section] and shure sm57 mic. Song Feared “Mass Destruction” Signal chain Vadim Taranov Super Sonic [Bogner Ubershall] > Kefir IR loader + SinMix IR.